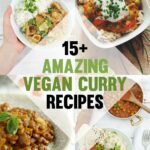 ‘Cook with Kindness’ includes over 150 vegan & gluten-free recipes. 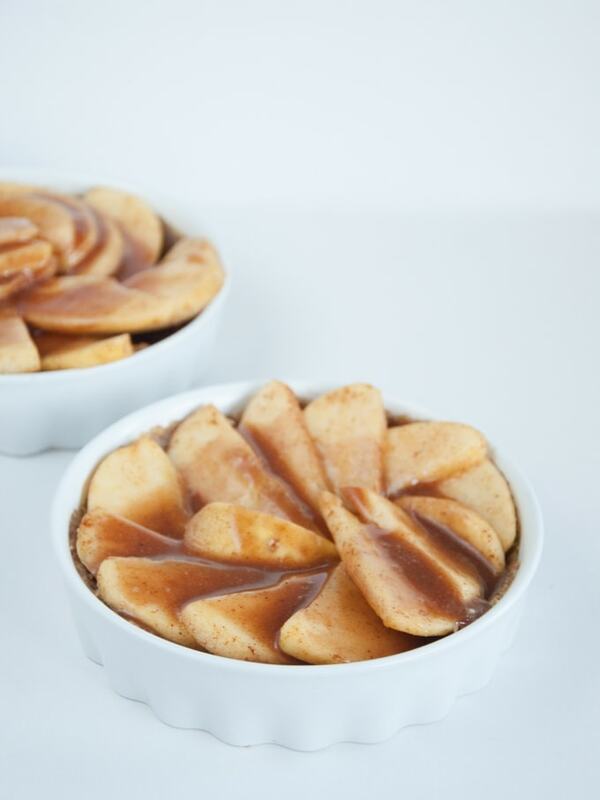 In this post, you’ll find my book review and the recipe for the Caramel Apple Pie! 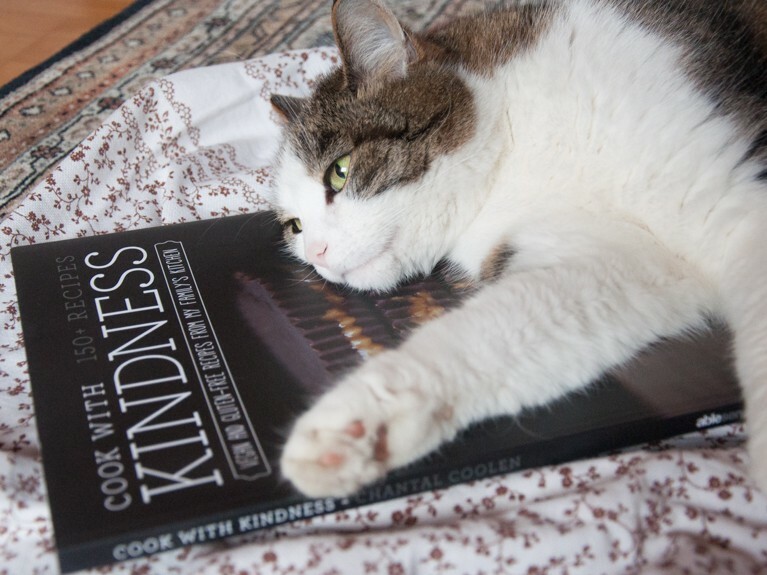 Disclaimer: Cook with Kindness, from Able Sense Publishing provided me with a copy to review the cookbook and the additional prizes for the giveaway. Thank you so much! 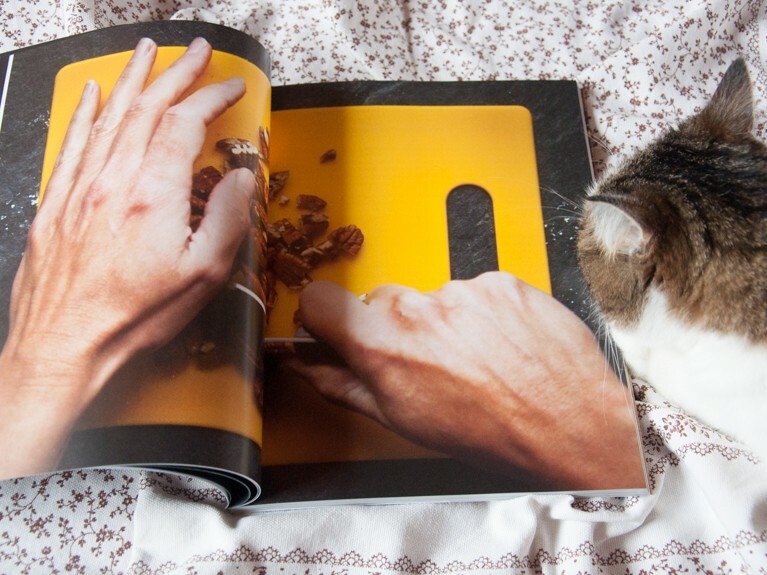 Chantal Coolen of The Kind Cookie wrote her first cookbook! 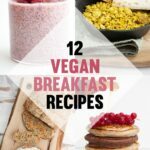 It’s called Cook with Kindness and includes over 150 vegan & gluten-free recipes. She also abstains from using refined sugar in her recipes. 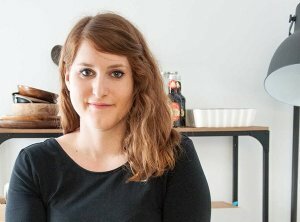 Chantal obtained a degree in nutrition, is a mother of two, opened her own bakery, has been selling gluten-free and vegan desserts since 2010 at a farmers’ market booth and now she’s sharing her favorite recipes along with new ones in this wonderful cookbook. So many of my favourite memories are tied to food. I decided that even though I was changing what we ate, I wasn’t going to change who we were. 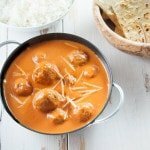 I set out to recreate family favourites, and I found new treats along the way. A few years later, my kids devour lentil burgers, roasted chickpeas and kale chips, vegan whoopie pies and banana ice cream. And we still gather around the table with family for Thanksgiving. Chantal and her family is the proof itself that going vegan & gluten-free does not mean the end to happy family gatherings and enjoying meals together – not at all. 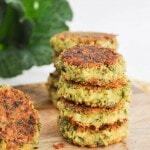 Her recipes are simple, use clean ingredients, are rich in whole grains, fruits and vegetables, protein and healthy fats. My kitty loved the book too! She wouldn’t get off it. Cook with Kindness not only includes vegan & gluten-free recipes, but also a guide to a well-stocked gluten-free pantry, information on gluten-free grains and flours, as well as a baking substitution cheat sheet. 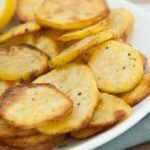 These additional guides are especially helpful if you’re looking into going gluten-free or if you want to step up your gluten-free game! 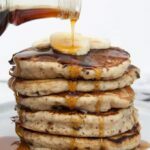 Although I don’t follow a gluten-free diet, I find these guides extremely useful – she also includes her recipe to create a gluten-free all-purpose flour blend! 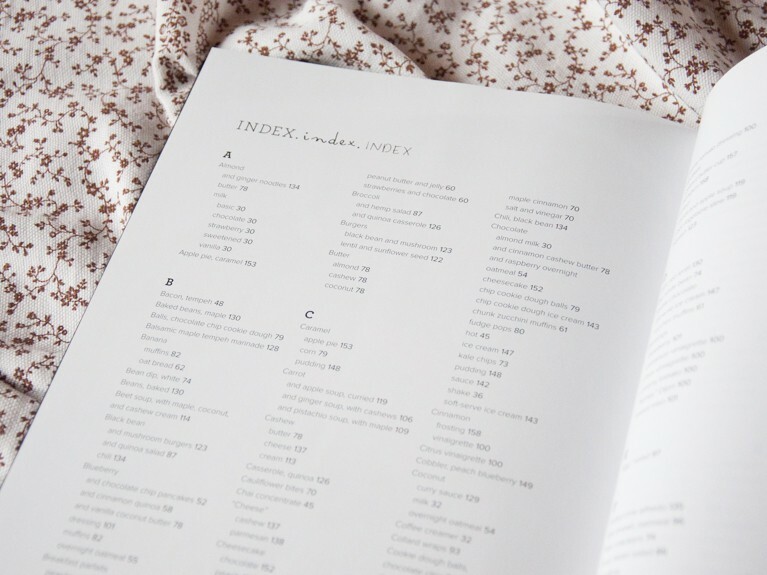 Throughout the book, there are additional infos like for soaking nuts, great soup thickeners, how to make the perfect green smoothie and many more! 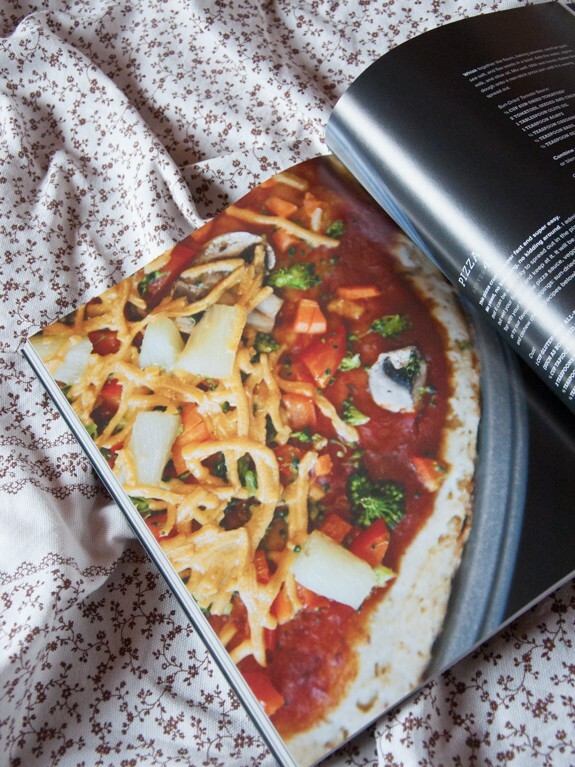 The book is beautifully designed and I wish every recipe had a photo, because they are very appealing. The photos have been made by Jeff Harper. The cookbook Cook with Kindness is available through the official Cook with Kindness website, the iTunes Store and Google Play Store. The recipe for the Peanut Butter Cups can be found on page 150 in the section desserts. As soon as I’ve held the cookbook in my hands I knew I had to make these Peanut Butter Cups because they’re on the book cover. I’ve halved the recipe because they were my FIRST Peanut Butter Cups ever and I subbed the sweetener with rice syrup. 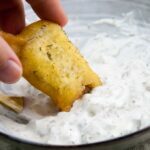 They turned out wonderful – actually kind of too good.. I love them :D My peanut butter was apparently thicker because mine didn’t look that pretty as the ones on the cover. 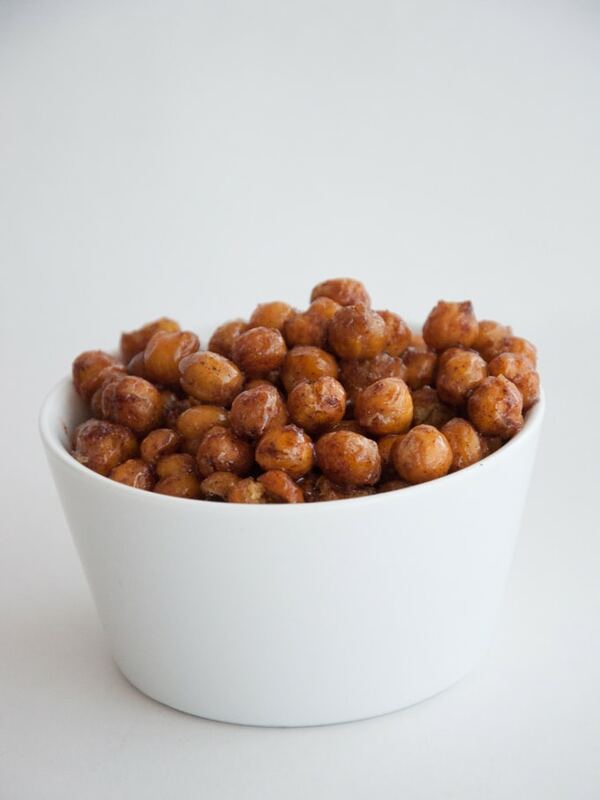 The recipe for the Maple-Cinnamon Roasted Chickpeas can be found on page 70, in the section snacks. I’ve subbed the sweetener again with rice syrup, otherwise I’ve followed the recipe and ingredients. 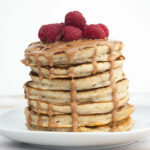 They were delicious, sweet and had just the right amount of cinnamon. I got so addicted to these crispy chickpeas – I ate the whole cup. 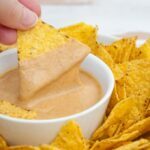 They are the perfect snack! The “Tuna” Salad recipe can be found on page 97, in the section sandwiches & salads. I can’t say for sure that this one tastes like Tuna because it has been far too long for me when I tasted real tuna but the “Tuna” Salad was delicious as it was. 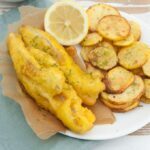 The recipe used simple ingredients and it was easy to make. 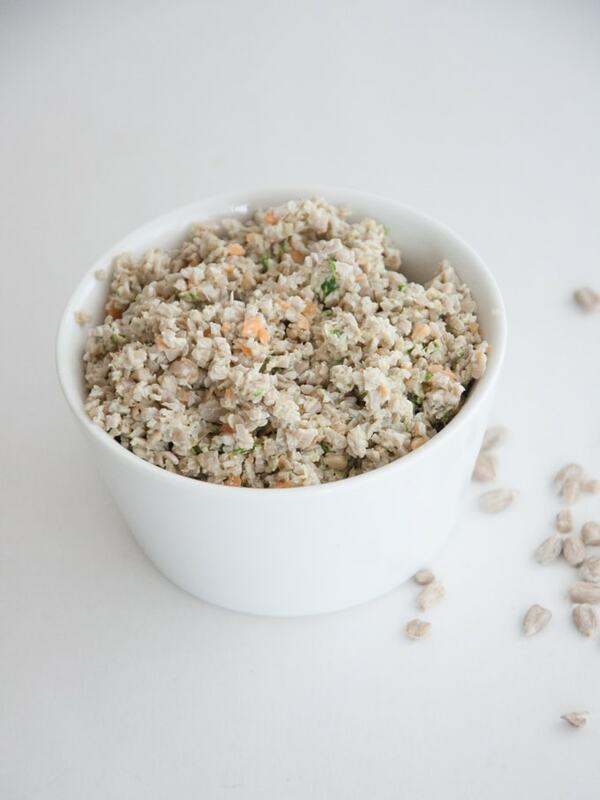 This “Tuna” Salad is perfect addition to any wrap or delicious on (gluten-free) bread. 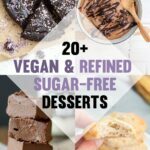 As soon as I’ve heard that Chantal had her own bakery, I knew I’d feature one of her vegan and gluten-free desserts. The choice wasn’t easy but once I had tasted that magnificent caramel sauce I was sure this is the one! "One day a friend was raving about a caramel apple pie from a local bakery. It sounded divine, and most definitely not vegan or gluten-free. 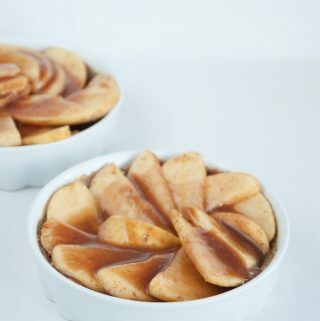 So I decided to combine my raw apple pie with my caramel sauce and this is what happened. I haven't had my friend's pie, but I think this might just be one of the best things I've ever eaten. You can use a 9-inch pie plate, an 8-inch springform pan, or make individual tarts (the number will depend on the size of your tart pans)." 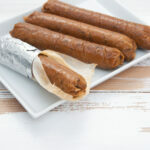 In a food processor, process the walnuts and dates until the mixture sticks together when pressed between your fingers. Press into the bottom and sides of the pie plate or springform pan. Chill in the refrigerator for 30 minutes. Using a mandoline, slice the apples to about 1/8 inch thick. Combine the sliced apples, maple syrup, lemon juice, cinnamon, nutmeg, and ginger in a bowl and set aside to marinate for 30 minutes. In a small bowl, combine the almond butter, water, and maple syrup. Remove the pie crust from the refrigerator. Drain the apples, then pour into the pie crust. Drizzle the caramel over the top. Chill until ready to serve. Recipe reprinted with permission from Cook with Kindness: Vegan and gluten-free recipes from my family's kitchen, copyright © 2013. Published by ABLE SENSE PUBLISHING. 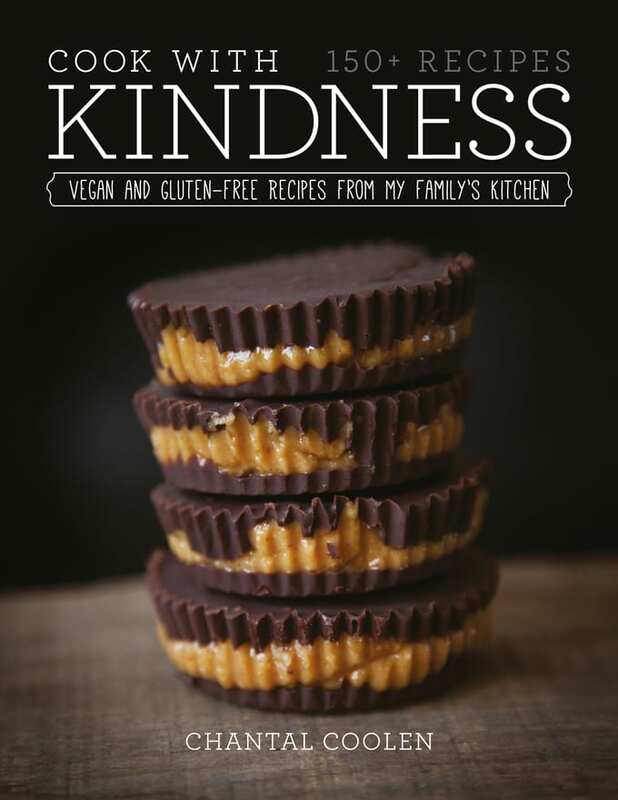 Disclaimer: Cook with Kindness, from Able Sense Publishing kindly provided me with a copy to review the cookbook and the additional prizes for the giveaway. Thank you so much! The opinions expressed in this post are my own and honest! I would only recommend products, books, … that I love! I’m so glad you like it Rebecca! 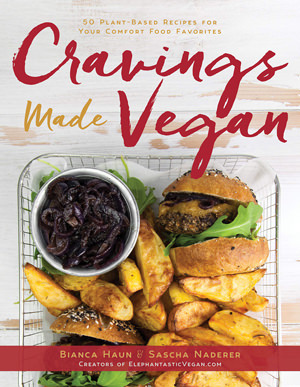 I really love the design of the book and I enjoyed trying her vegan & gf recipes. Oh.. and did I say how amazing that caramel sauce was?! Yumm! I can’t wait for pumpkin season finally to start because there are quite a few pumpkin recipes in the book that I’m eager to try. I didn’t know about this book, but now I want to have it! And your cat too! 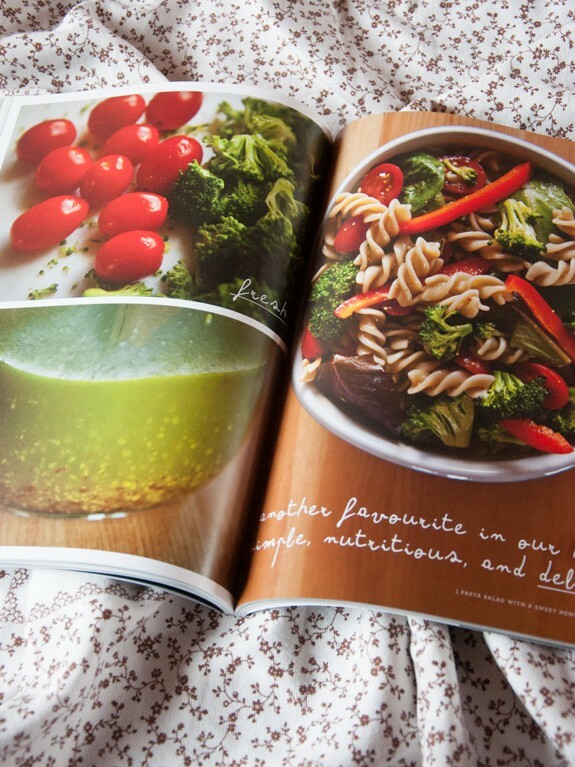 Love the layout, the pictures and the recipes seem very promising too. I’m so glad you like the giveaway and the blog, Michelle :) Thank you so much for your kind words <3 I appreciate it a lot! You totally made my day!! I’m so proud of you!! You go girl! 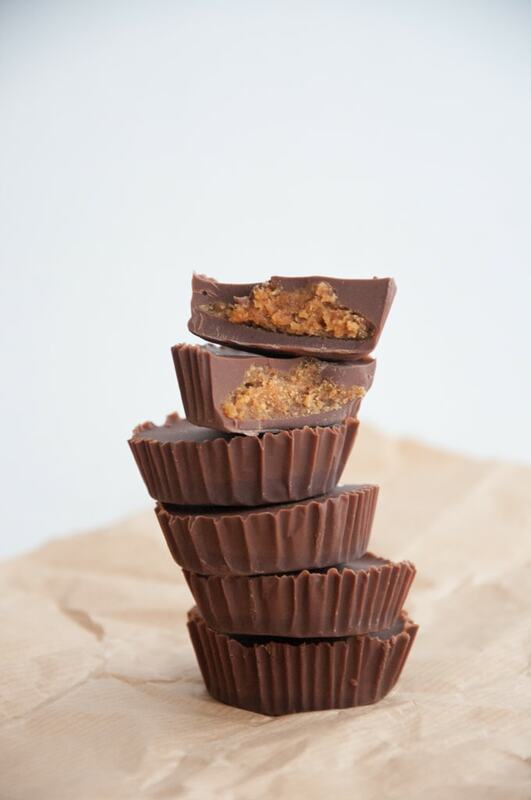 After your challenge you deserved a huge portion of these Peanut Butter Cups!! …and yes, I entered the draw because AWESOME!